This Element is for a 110v supply and should not be connected to a 230v supply. 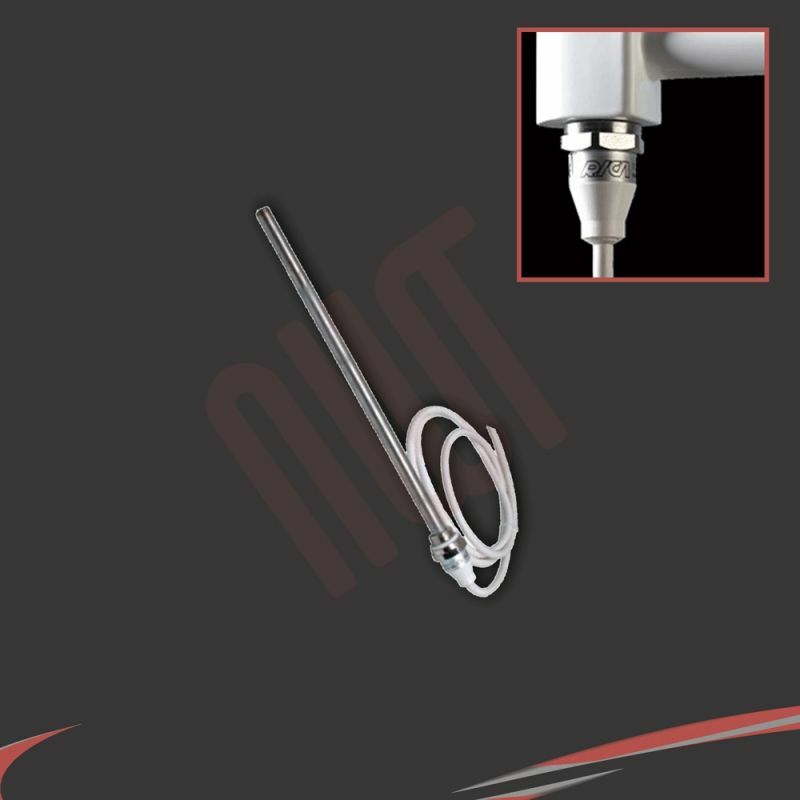 - Ideal for converting heated towel rails to stand alone mains electric or duel-fuel systems. This element must be fitted to fused spur by a qualified electrician. Please note: To convert a heated towel rail to duel fuel operation, a T-Piece is also required.